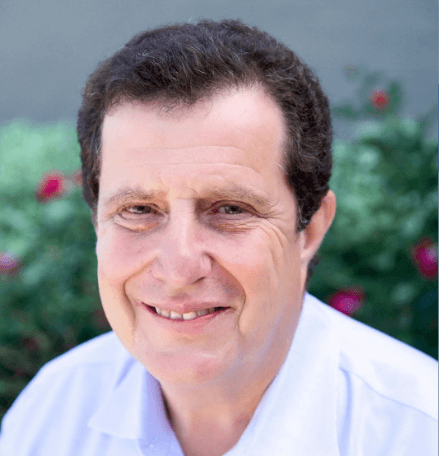 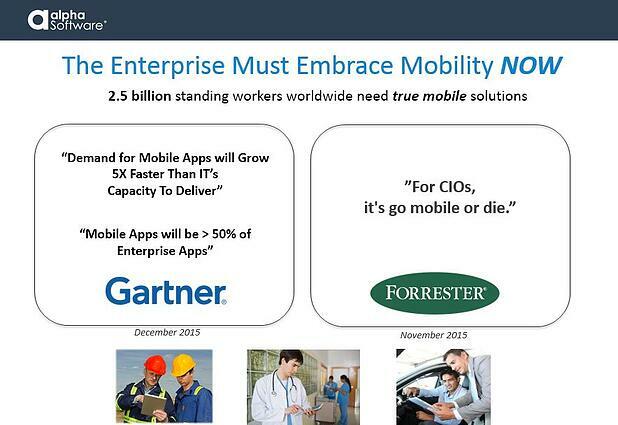 As we move into 2016, it is becoming clear that for competitive and productivity reasons, businesses and organizations are going to be embracing mobile more than ever. 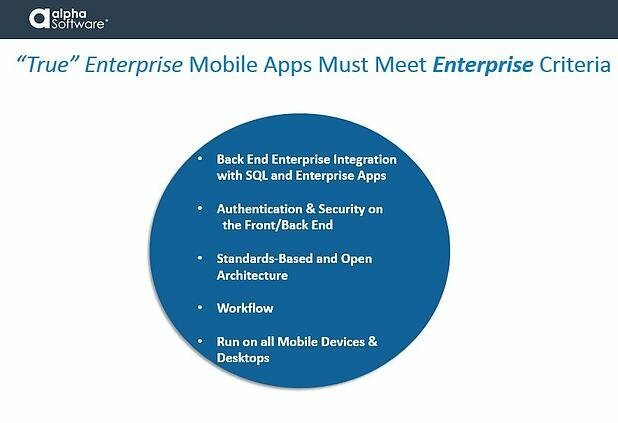 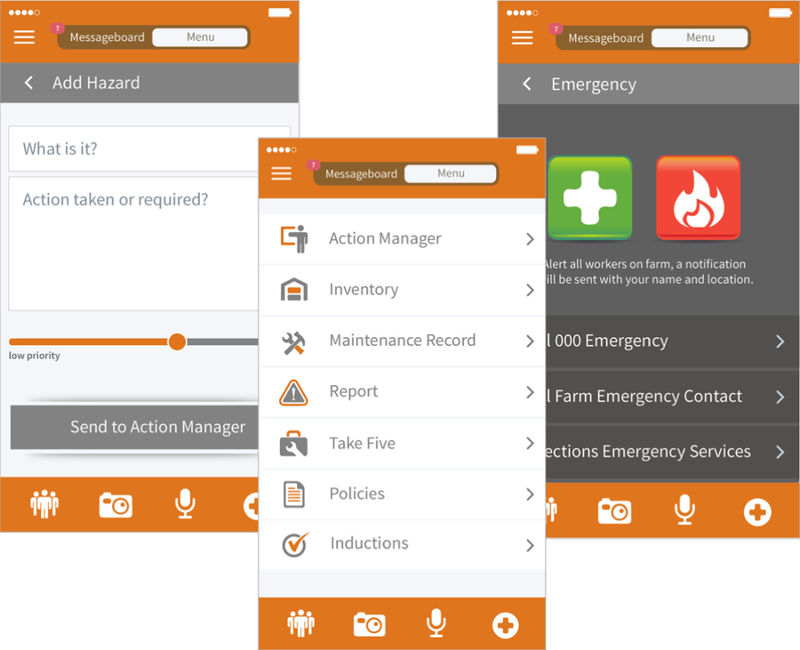 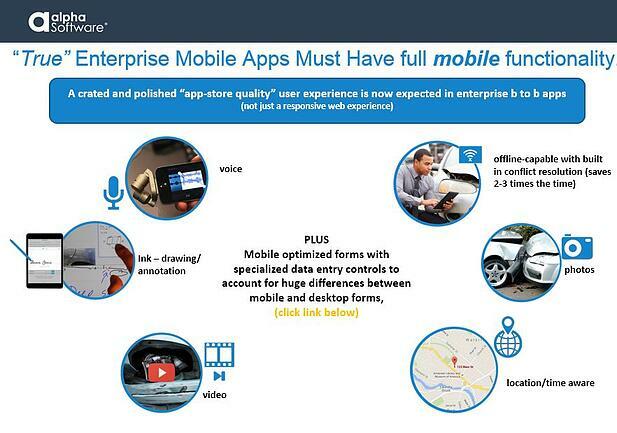 As businesses mobilize their workforce in the new year, the standards required for enterprise mobile apps have gone up. 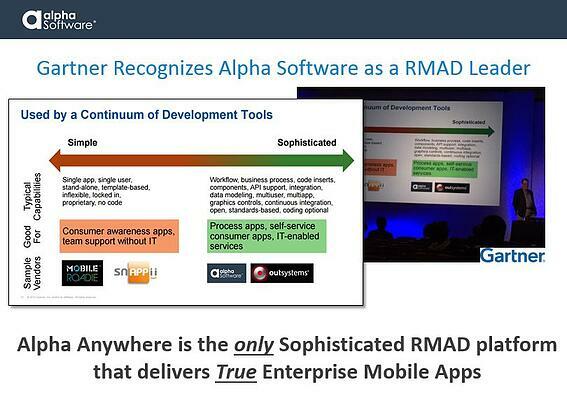 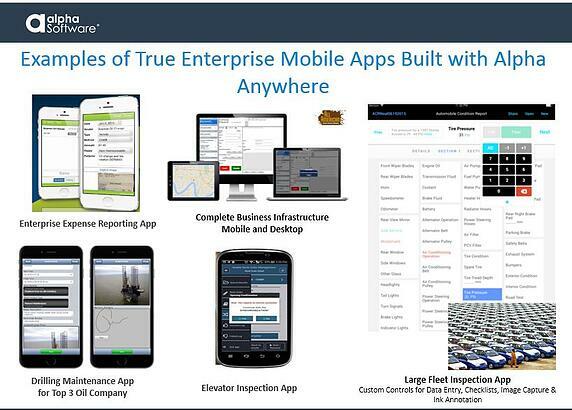 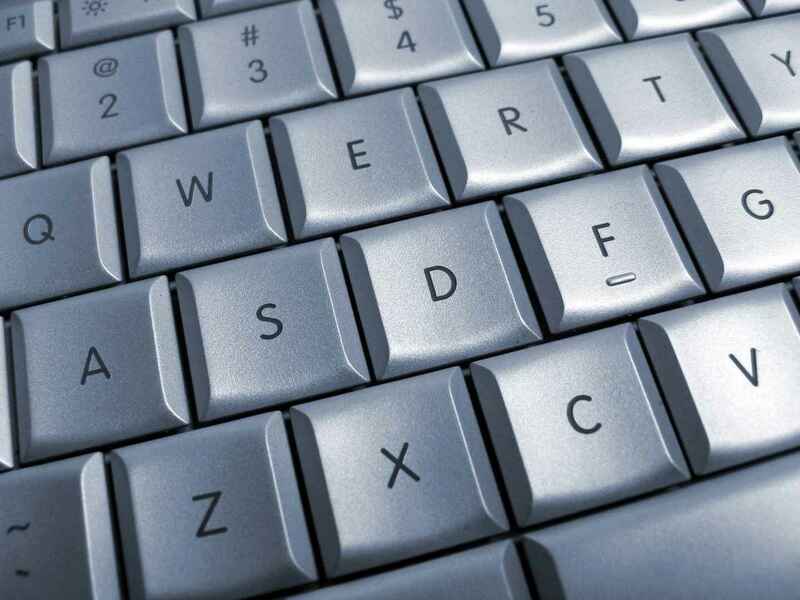 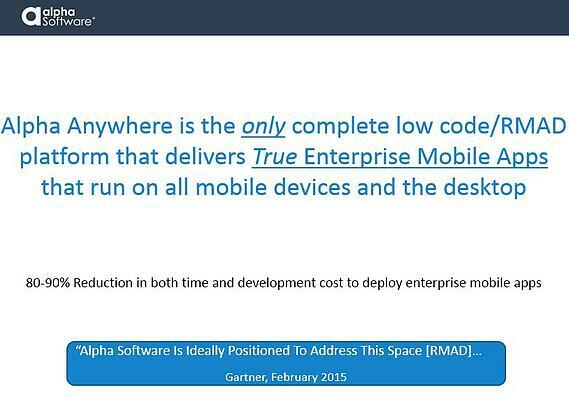 Alpha Anywhere is an enterprise-level platform for rapidly developing mobile business applications. 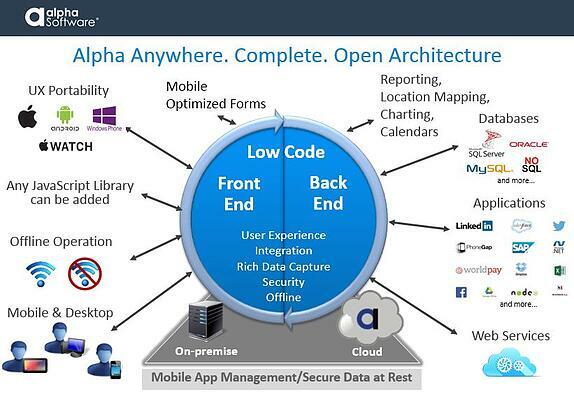 Alpha Anywhere makes it easy to develop sophisticated applications for mobile and desktop users, complete with full offline access and data security with minimal to no coding required. 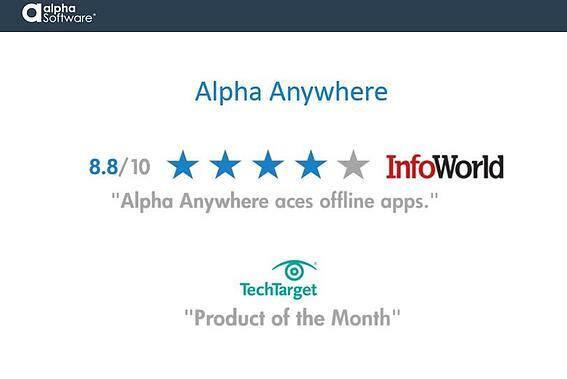 The following images describe the situation and how Alpha Anywhere can be your "secret" weapon for achieving your mobility goals.